Integrative oncology offers cancer patients holistic therapies throughout their cancer journey in a purposeful way. 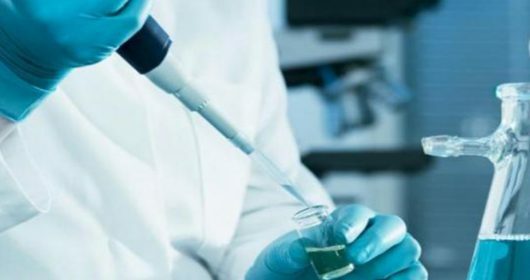 It includes guiding patients to modalities outside the treatment plan designed by their physician that will lead them to wellness. For questions about these programs, please contact us: [email protected]. Acupuncture can help manage our patient’s cancer and treatment symptoms. It can help relieve nausea, fatigue, neuropathy, xerostomia, hot flashes, anxiety, depression, and sleeping problems. 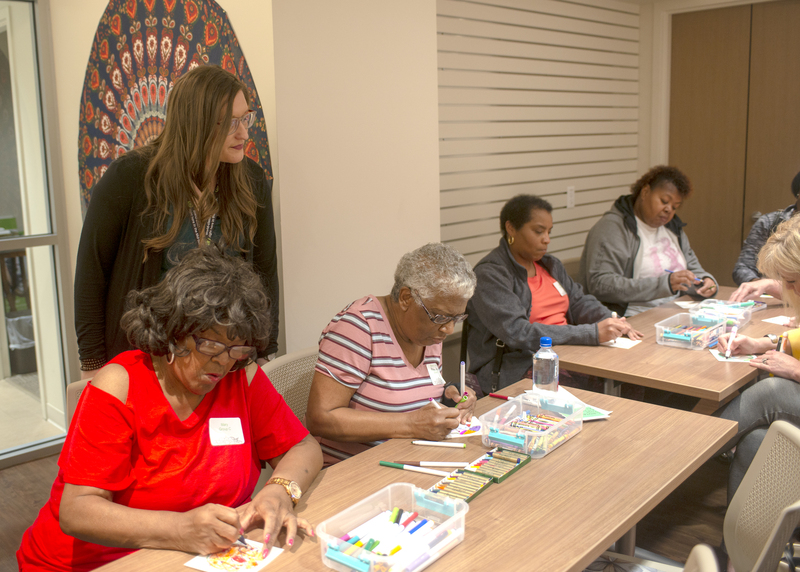 Art Therapy may help our patients reduce stress through art making with our on-site art therapist by expressing thoughts and feelings that may be difficult to put into words. 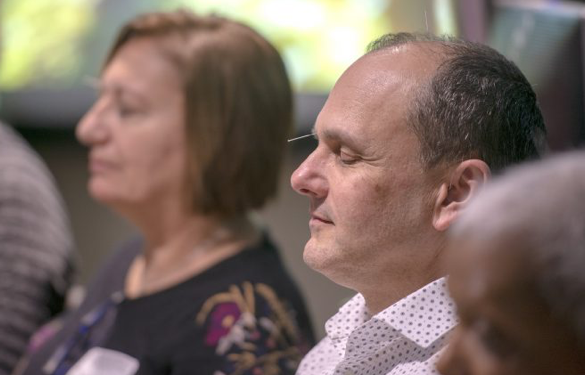 This form of therapy can help our patients discover strength, relax, and learn more self-care practices. 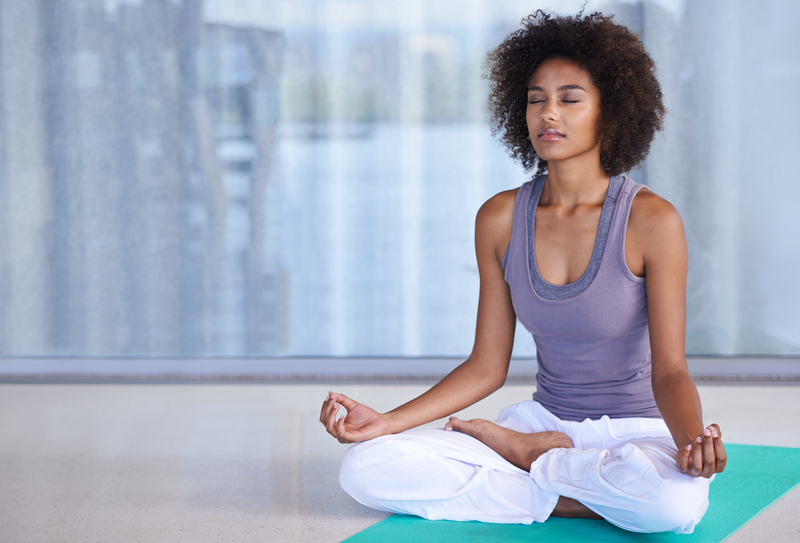 Yoga can help control pain and stress during and after treatment. 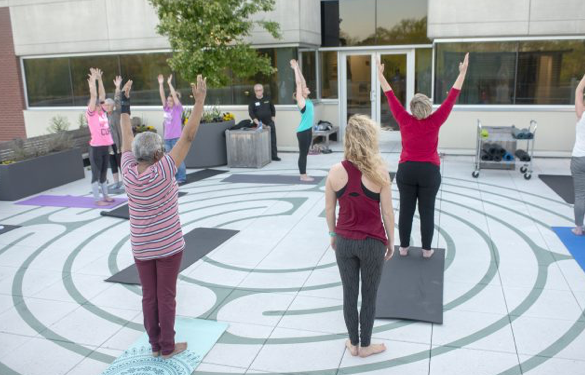 Improving our patients’ physical, emotional, and spiritual health, releasing tension, and building strength is a powerful benefit of Yoga. Good nutrition, a healthy weight, and regular physical activity can reduce risk of first or recurrent cancers. 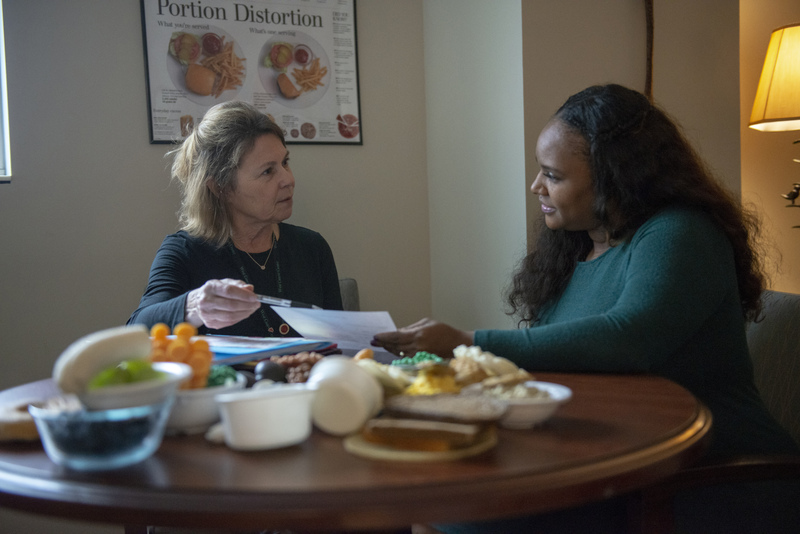 We offer our patients free on-site nutritional counseling services. 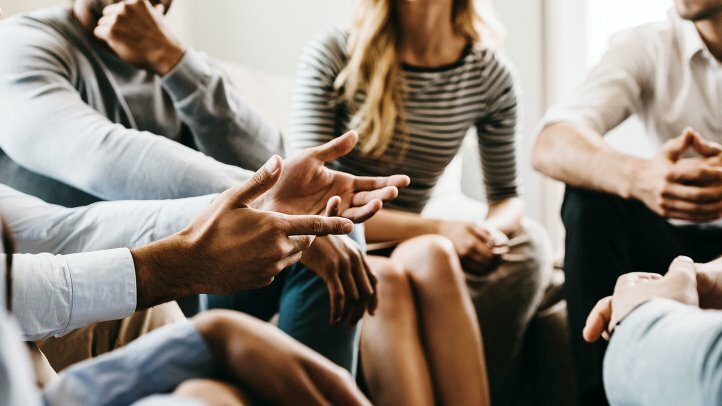 Our patients can benefit from joining one of our many support groups by sharing personal experiences, feelings, coping strategies, and information created specifically for cancer patients, survivors, family members, and caregivers. 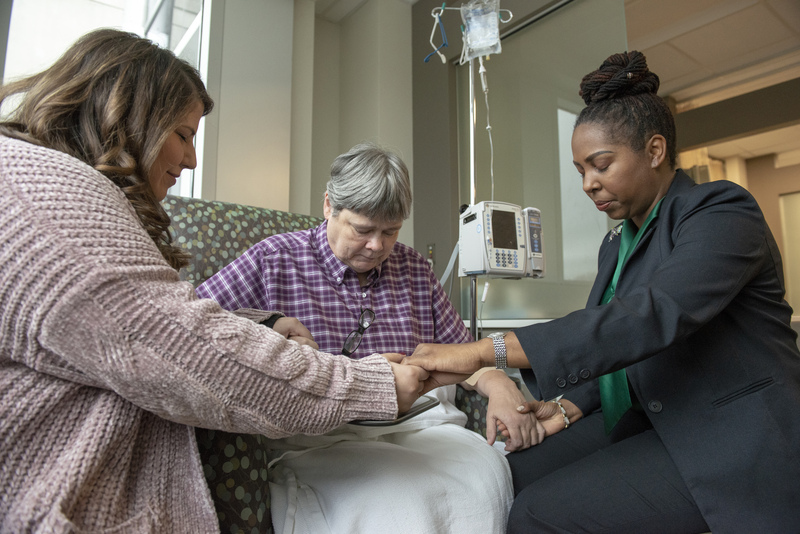 West Cancer Center’s on-site chaplain and spiritual counsel are available to all our patients and family members during times of need. Participate in our weekly communion or prayer circle, or contact our team for one-on-one or group meetings.